The world is full of incredible multi day hikes, with views that defy your beliefs & expand your understanding of just how incredible our tiny little planet is. What about the day hikes? These are the 10 best day hikes on earth (I’m sure a walk on the moon would blow them all out of the water, but that’s unlikely). If you have any other hikes, that you think this list should include, please put them in the comments below. We would love to know & we would love to add them to our growing bucket list. Your feet can take you amazing places if you just let them. Let’s kick it off with this relatively unknown gem, located in the beautiful Fiordland National Park. Gertrude Saddle is one of the most incredible roadside missions that New Zealand has to offer. Be aware that the hiking is dangerous, tourists have died due to lack of preparation & lack of skill. 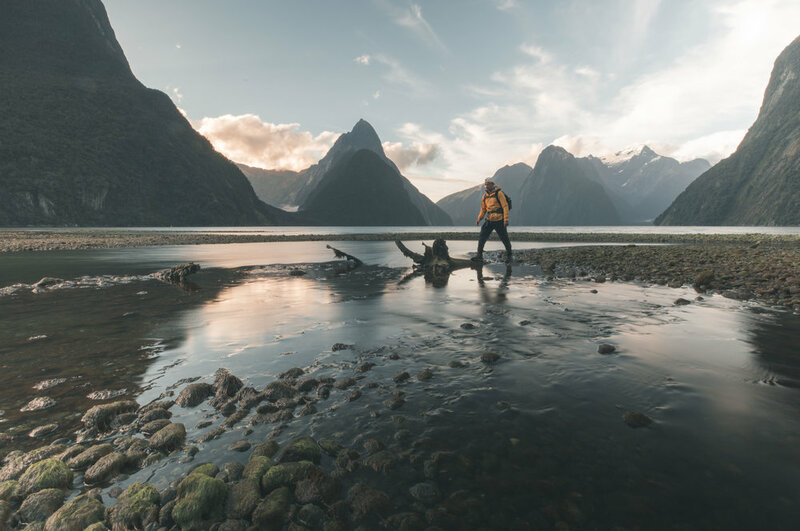 Talk with the local information centres (there is one in Milford Sound) to ensure you are prepared for the tough day hike ahead. The climbing is steep, but the rewards are spectacular! If you are well prepared, we highly recommend watching the sunset from your perch on Gertrude Saddle. If you don’t know the name, you will know the view. 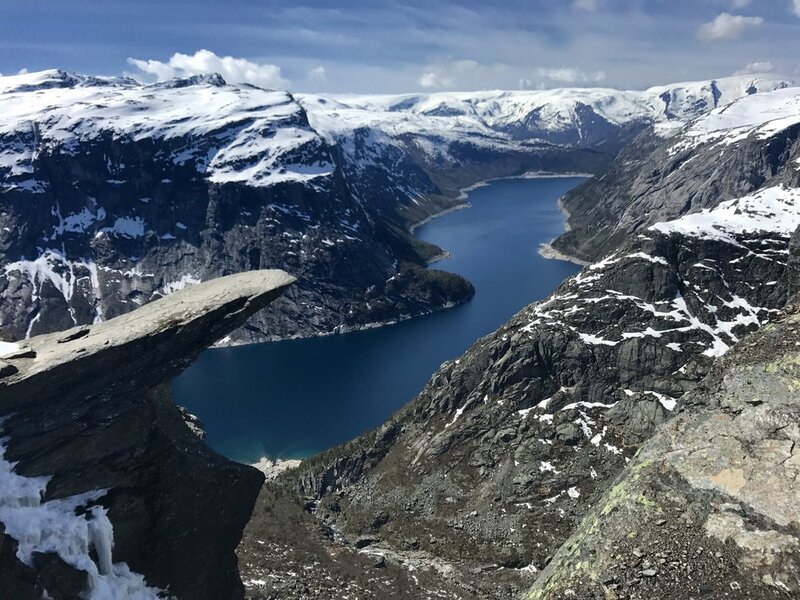 Trolltunga has made many appearances on Instagram, the tongue of rock which extends from the clifftops is an infamous photo spot. This hike is no joke, expect to be on your feet for 10-12 hours! The question is, are you brave enough to stand on the tongue? 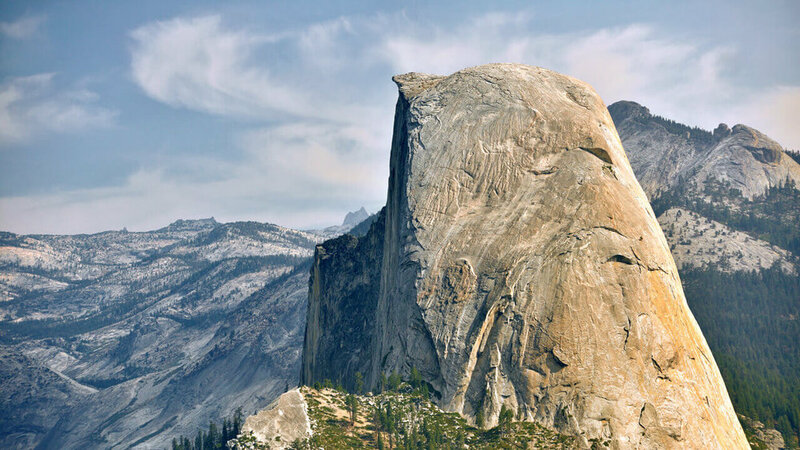 Half Dome is just one of many iconic locations in the Yosemite Valley, California. Yosemite is considered by some, as the greatest mountain valley in the world, for good reason. The valley changes significantly season to season, the landscapes are dramatic & the hiking is challenging. If extreme sports are more your style, Yosemite offers a taste of almost everything. Just watch the movie Free Solo if you want to get an idea. Hiking Half Dome was once considered impossible, today 1000’s reach its lofty summit. The hike is arduous and steep, you need to be fit and healthy for this one. In order to do the hike, you will also need a permit (like most park hikes in the USA). Permits are available via lottery, it is best to book in advance to strengthen your chances but, you can request a permit just 2 days out. Permits are not guaranteed, so advanced requests are always best. 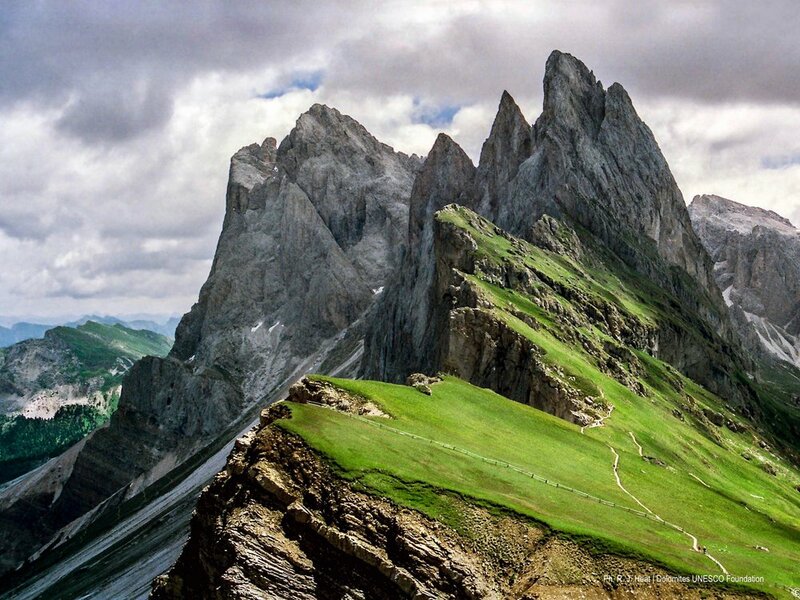 The Dolomites are one of the most unusual and dramatic mountain ranges on earth, with peaks jutting out from the earth & forming crazy spires, cliffs & valleys. Many of the hikes in the Dolomites are over night adventures but Puez-Odle Altopiano is easily done in a day. A cable car will cut out much of the ascent and decent, the hiking is challenging but is easily doable with children. With views of towering peaks and blooming alpine flowers, this hike is a must if you find yourself anywhere near the Dolomites. Where: Selva di Val Gardena, Dolomites, Italy. Canada! Where do I start! Canada is easily one of the most beautiful countries on earth. Dramatic landscapes, incredible wildlife & some of the kindest human beings on the planet. Rockbound Lake is a hike located in the Banff National Park, almost a guarantee you will encounter a lot of wildlife. Be careful & be sure to understand the precautions necessary when sharing land with the likes of Bears & Moose. The hike is located in the rockies, with dramatic peaks and isolated alpine lakes. be sure to tick this hike off while visiting the Banff region of Alberta. At over 3000metres, Sentinel Peak stands guard at the western end of the famous amphitheatre. The dramatic cliff-sides are widely regarded as some of the best in the world. When you think of Africa, do you think of alpine fauna and dramatic mountains? Probably not.. Sentinel Peak will change your mind. At 12km’s the hikes length is relatively short, don’t be fooled. The walking is tricky and arduous, with sections that require vertical ascent via the famous, chain ladders. Allow yourself a full day and ensure you are fit and healthy. When to go: Year Round, I would opt for a winter trip in the hopes of some light snow! Surely you have heard of Torres del Paine. Some of the most iconic peaks in the Andes, the Paine Massif (A mountain range, spur that extends from the much larger Andes range) is famous for it’s dramatic alpine peaks and extreme conditions. 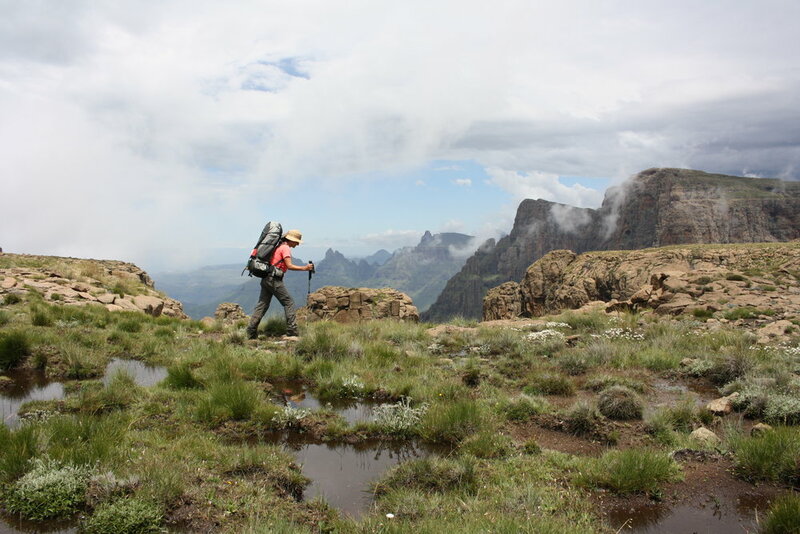 The hiking is very hard, make sure your fitness is up to scratch and be sure to have the right equipment. The best time to visit is in the summer months, this is when the area is most crowded so be prepared to share the space with other tourists. If you want to visit during quieter periods, winter is best. If you are prepared for winter hiking, this might be a better option for you. I remember the first time I hiked the Tongariro crossing. The way my jaw dropped as I stood above the crater lakes. The laughter I shared with my brother as we sprinted down the gravel slopes of Ngauruhoe (you might know it as Mt Doom). The Tongariro crossing can be started and finished from either side, it is not a loop or a return… just follow the track and you will find an exit. Ngauruhoe is an optional addition to the hike, if you have the time I highly suggest climbing to the top. Be careful on the way down though! If you are planning a trip to New Zealand, you need to include this incredible hike, especially if you are a Lord of the Rings fan! If you want to beat the crowds, wake up super early for sunrise or, attempt a winter trip. If you plan to go in winter, make sure you are prepared for ice, snow and true alpine conditions. 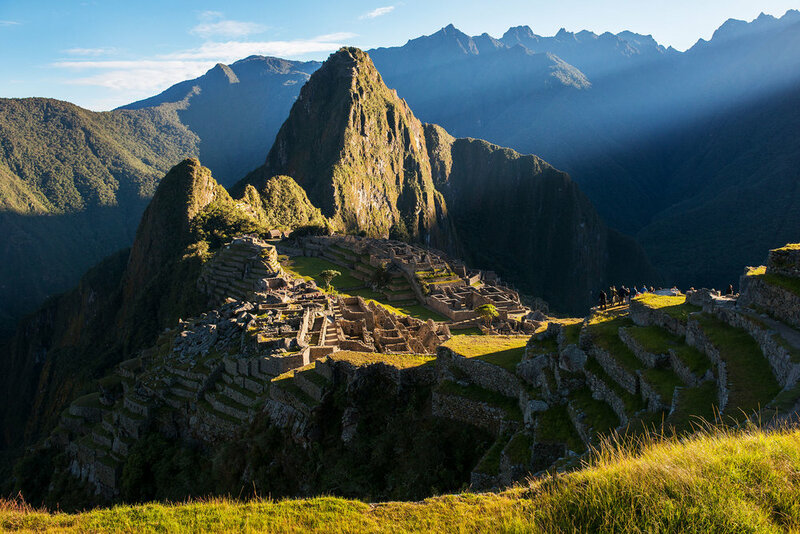 Everyone knows about the famous Inca Trail and the iconic Machu Picchu. What a lot of people don’t know, is that you can hike to this incredible place in just a day. The one day hike option is less popular because you miss many of the sites along the way, if you are short on time though & just want to see Machu Picchu, then why not book the day tour. The hike starts at kilometre 104 of the Inca trail, starting at the Urubamba river. You weave your way up and over mountains until you find yourself standing at the gates of Machu Picchu. Have you got the guts to stand on the floating boulder? You may not recognise, or be able to pronounce the name. Chances are you recognise the boulder. Here is a Norwegian day hike that is suitable for those with reasonable fitness levels, the hike can be completed in under 6 hours but it is best to allow 8. Once you get to the top the choice is yours, do you pose on the boulder for that classic photo with 1000 metres of nothingness below you? Or, do you take pictures of someone else hahaha. 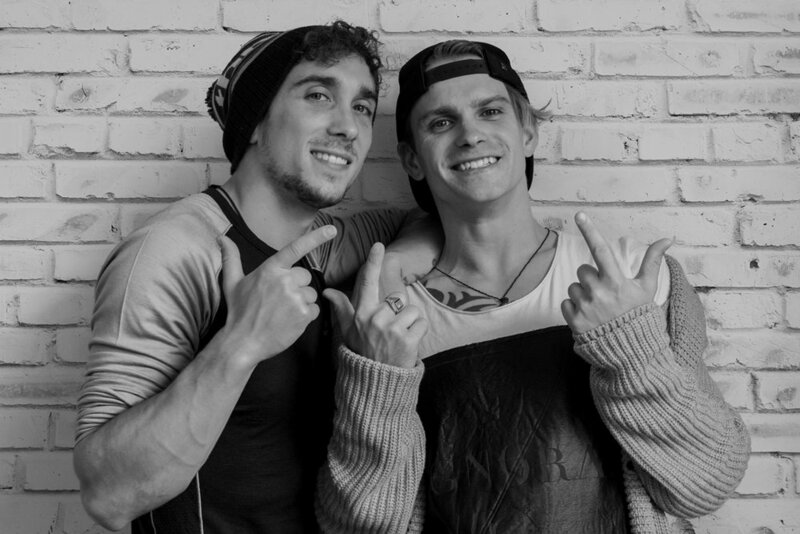 Next step… book your flights! We hope these 10 hikes inspire you to take on your next adventure! Subscribe below and let us know if you have done any of these hikes in the comments below.